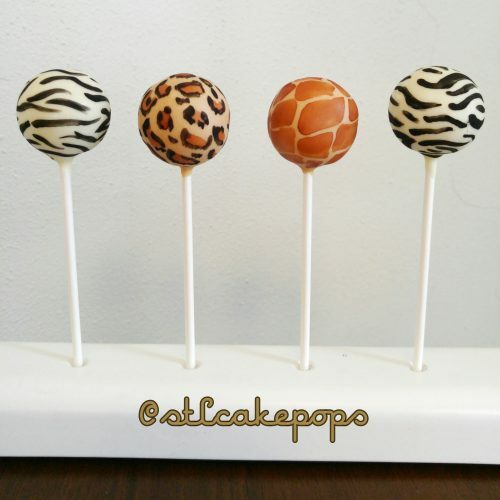 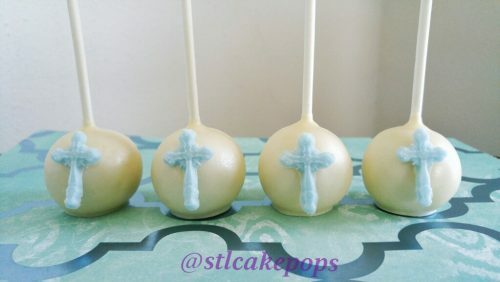 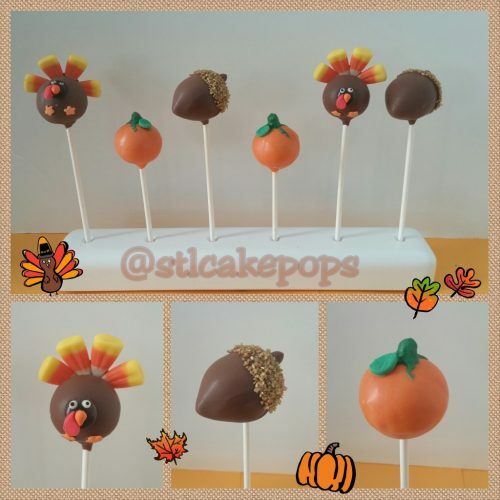 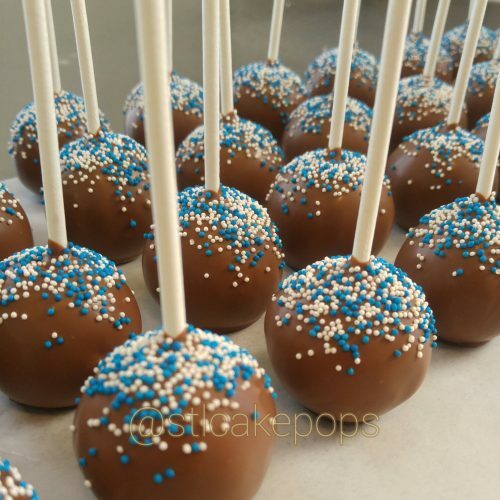 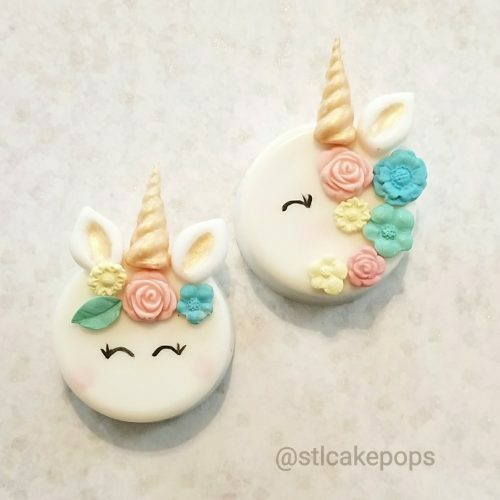 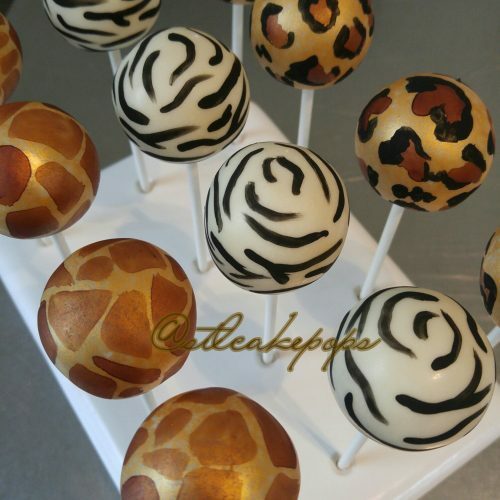 Celebrate a birthday the STL Cake Pops way! 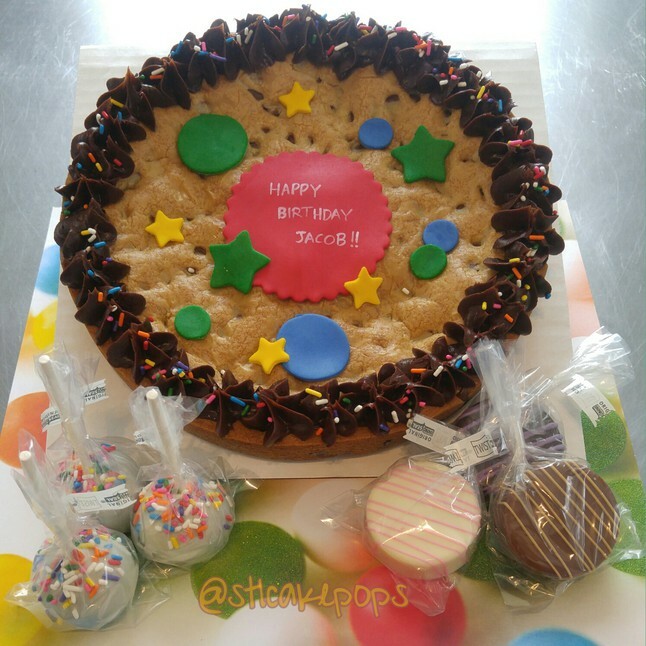 Each Birthday Box includes a 9 inch decorated chocolate chip cookie cake, 12 festive cake pops and 12 chocolate covered Oreos. 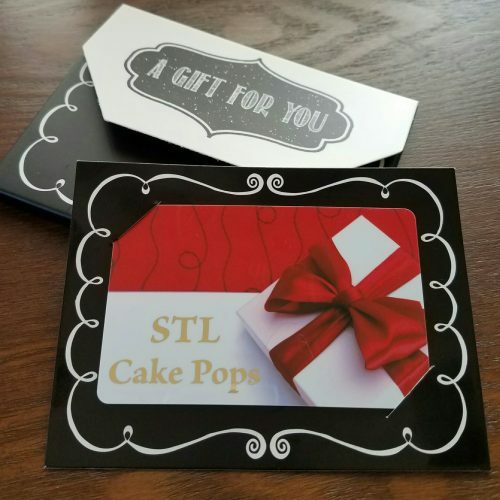 This package can serve 18-24 people, at an average of $2.50 per person receiving up to 2 pieces of dessert, this box is a delicious deal! 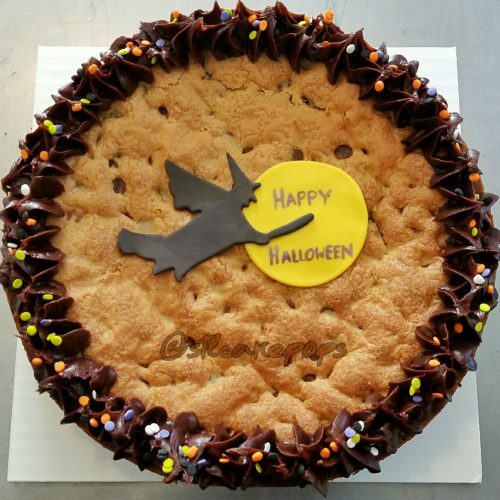 Local Delivery & Flat Rate Shipping are not available for this product. 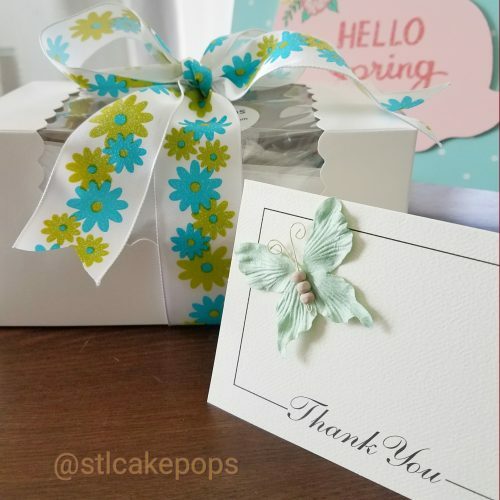 If you have any questions or special requests, please call the store.